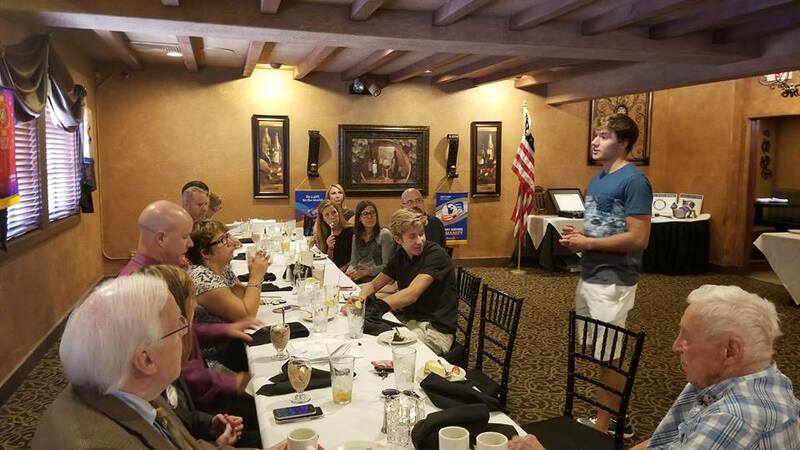 Our guests this past Tuesday were recent District 7500 Rotary Youth Leaders Academy (RYLA) participants Mark and Matt Koerner. They completed the program this past June and came to tell us what they learned. We had a great time listening to their stories. Special thanks to the Koerner family for joining us for lunch and always being a part of our Rotary family.